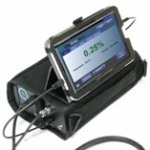 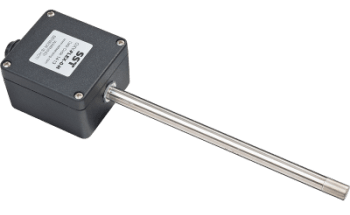 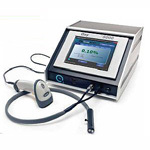 An oxygen sensor, or lambda sensor, is an electronic device that measures the proportion of oxygen (O2) in the gas or liquid being analyzed. 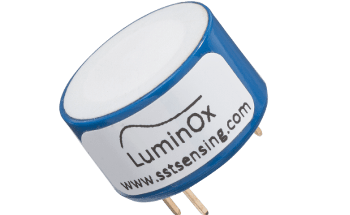 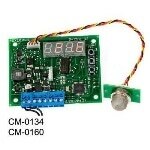 Once submitted, we will try and place you in contact with a suitable Oxygen Sensors supplier within 48 hours. 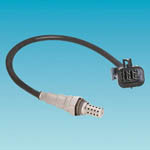 R17A Oxygen Sensor from Viamed Limited. 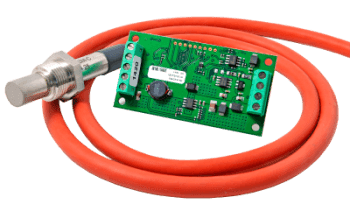 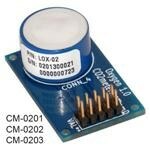 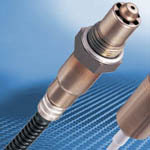 Oxygen Sensor from Robert Bosch Inc. 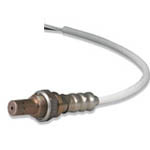 Oxygen Sensor From NGK Spark Plugs (U.S.A.), Inc.